Magnum Steel Works offers a wide range of machinery to keep your project in house. We know time is money and strive to flow parts through our facility in the most efficient manner possible. We house many different types of materials including plate, round solid, square solid, square tubing, rectangle tubing, round pipe along with some aluminum and stainless sheets, solids and tubing. 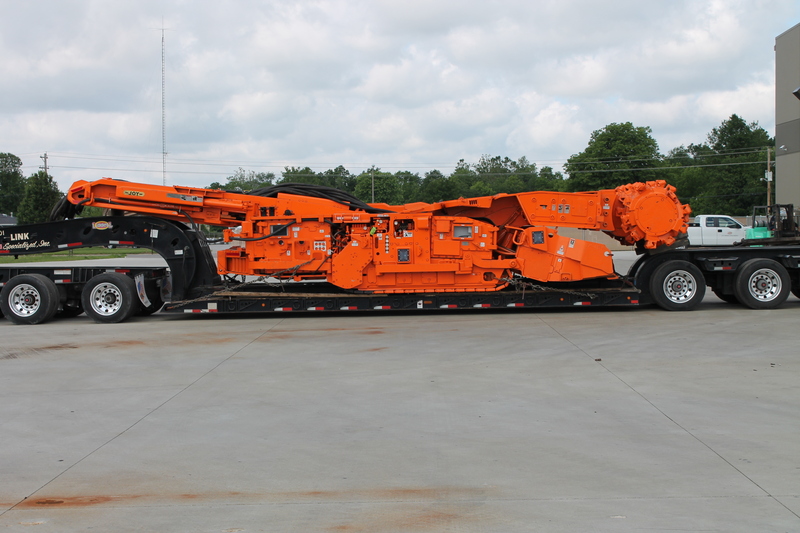 We utilize the following machinery to serve the needs of our customers from around the world. Clausing CNC mill, 9" x 42"
Acer Manual mill, 9" x 42"
Lucas Boring Mill, Z-36" x X-120" x Y-60"